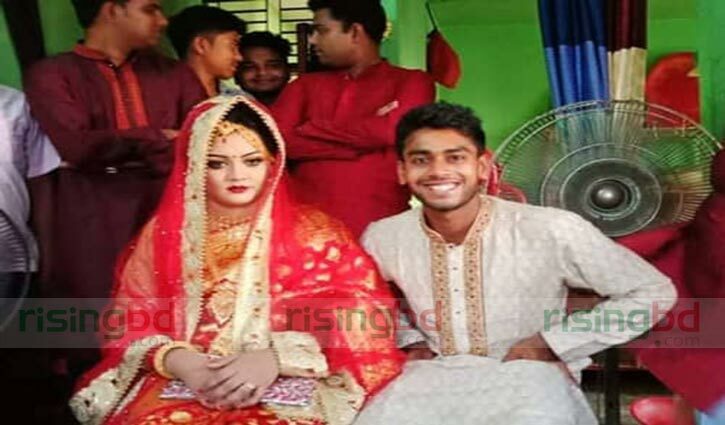 Abdullah M Rubel: Bangladesh spin sensation Mehidy Hasan Miraz has tied the knot with his five-year girlfriend. The 22-year all-rounder got married Rabeya Akter Preety on Thursday. The marriage ceremony was eventually held at Khalishpur house of the bride in Khulna. Only close relatives of both families and Miraz’s intimate friends were invited to the ceremony. 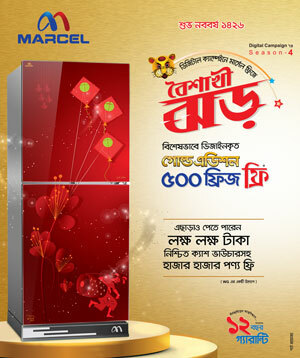 Miraz’s wife a Higher Secondary School (HSC) student of BL College in Khulna. His father-in-law Belal Hossain is a businessman. 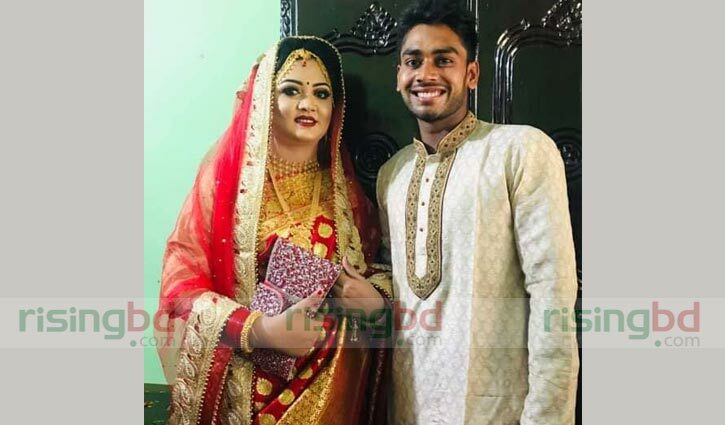 A post marriage gala ceremony will be held after World Cup when he will welcome his wife to his own home, according to Miraz.